I'd like to see a recreation with Space Engine, someone wish to do an attempt? 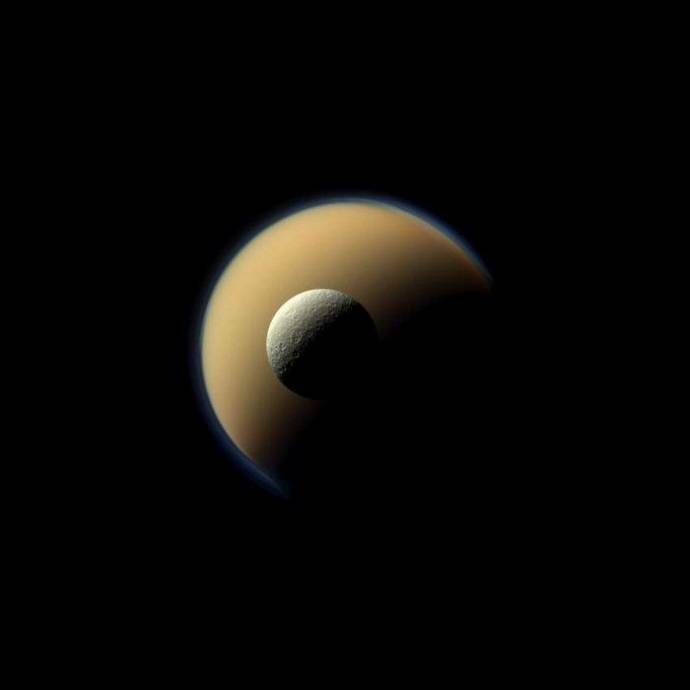 What about merging this thread with a previus one (where the picture of saturn from behing was also shown by the way)? I concur, there could be a sticky thread, something like "spacecraft images recreation with SE". It is good idea, I did such thing once (it had something to do with Mars mission), but I want to ask if there's some source for these images? How can I know if some image is "historical" or not, or it's just another interesting photo. I want to know your opinion, a good source of information, because my Google skills can drive me into some different direction.